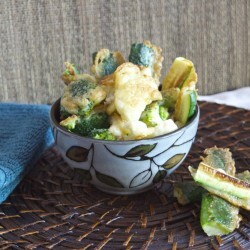 Paleo Battered Veggies are delicious, healthy, and easy! 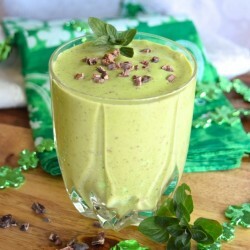 Mint Chip Smoothies are a healthy, easy, delicious breakfast, snack, or dessert! Paleo and vegan. 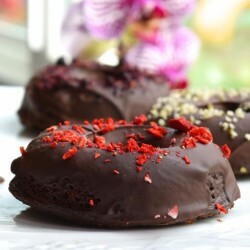 These Paleo Chocolate Sweet Potato Donuts are a healthy, delicious, easy alternative to the store bought kind. 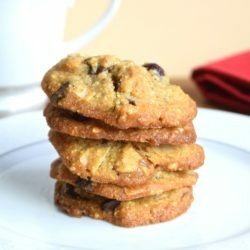 Paleo Confetti Cookies are delicious and healthy! Gluten and dairy free. Soothing Tea is deliciously spicy and sweet! 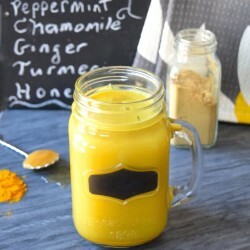 It’s anti-inflammatory, aids in digestion, and boosts the immune system. 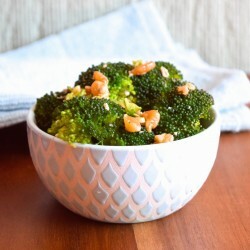 Spicy Raw Broccoli Salad is a delicious way to eat this healthy vegetable! Vegan, Paleo, and Whole 30. 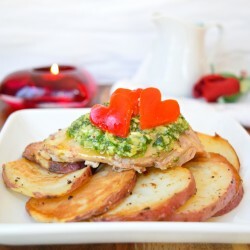 Chicken with Pesto and Potatoes is a healthy dinner for 2. It’s more romantic and affordable than eating out! Paleo and Whole 30 approved. 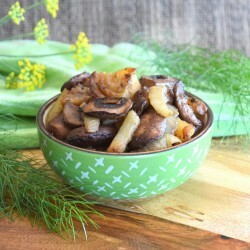 Fennel and Mushrooms is a healthy, delicious side dish or snack! 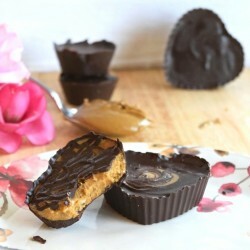 Paleo Sunbutter Cups are a delicious, healthy Valentine’s Day treat. 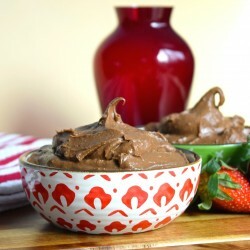 Paleo Chocolate Pudding is a healthy, delicious dessert! 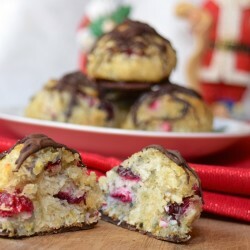 Paleo Cranberry Scones are a healthy, delicious, easy breakfast or dessert. Gluten and dairy free. 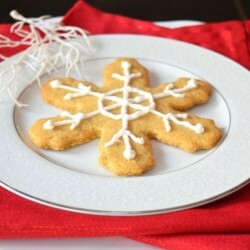 Gluten Free Sugar Cookies are a delicious, healthier version of this holiday classic! 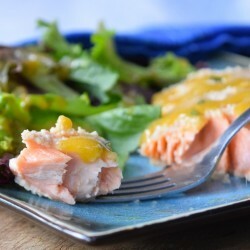 Crusted Salmon with Honey Mustard is a healthy, delicious dinner! Gluten and dairy free, Paleo. Cran-Orange Paleo Macaroons are healthy and delicious! 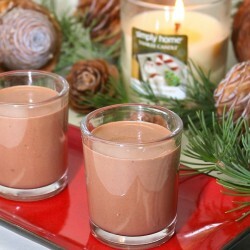 Paleo Peppermint Hot Cocoa is rich, chocolatey, easy to make, and dairy free. 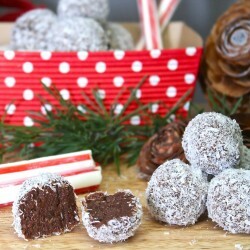 Paleo Peppermint Fudge Snowballs are healthy, delicious, easy, and fun to make with the children! Dairy and gluten free, raw, vegan. 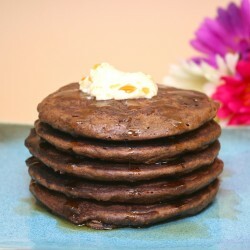 Gluten Free Chocolate Pancakes are delicious and healthy. Also dairy free. 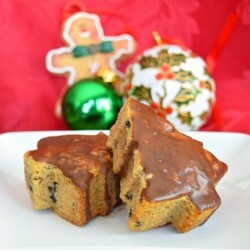 Paleo Pumpkin Bread is a delicious, healthy breakfast, snack, or dessert for the holidays! Gluten and dairy free, diabetic friendly. 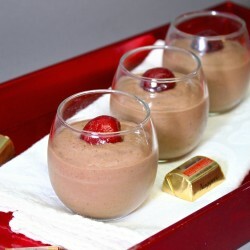 A Black Forest Antioxidant Smoothie is the perfect breakfast, lunch, snack, or dessert! You’ll never know you’re eating spinach! Paleo and dairy free. 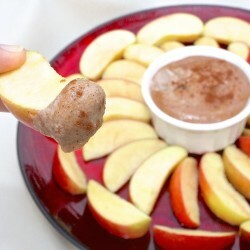 Spiced Paleo Apple Dip is perfect for Thanksgiving or Christmas. Gluten and dairy free. 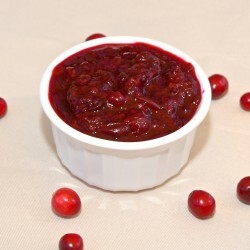 Raspberry Cranberry Sauce is the perfect partner for your Thanksgiving or Christmas turkey! Also great with pancakes! Paleo and diabetic friendly. 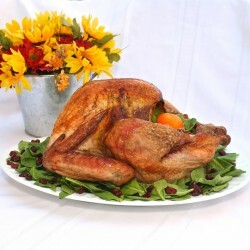 Herb Roasted Turkey is a delicious, beautiful, healthy centerpiece for your Thanksgiving or Christmas dinner! It’s also easy to make! 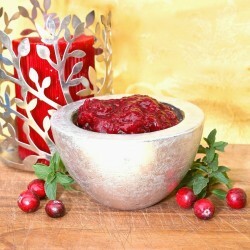 Raspberry Cranberry Sauce is a healthy version of this holiday classic! 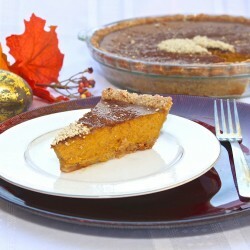 Honey’d Paleo Pumpkin Pie is amazingly delicious, healthy, and easy to make! 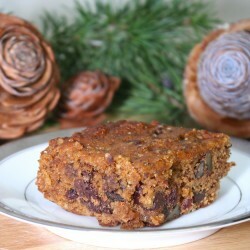 Gluten and dairy free, diabetic friendly! 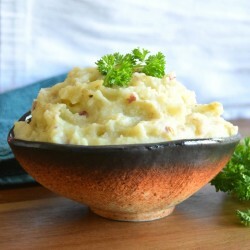 Guiltless Harvest Potatoes are a healthy, delicious addition to Thanksgiving dinner! Gluten and dairy free, Paleo and vegan. 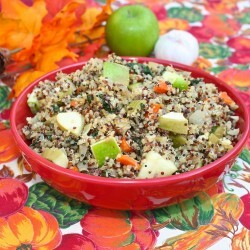 Vegetable Quinoa Stuffing is a delicious alternative to traditional stuffing. Diabetic friendly, gluten and dairy free, vegan. 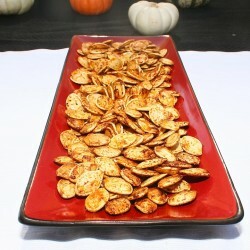 Roasted Pumpkin Seeds are a great snack for Halloween! 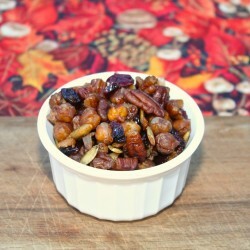 Maple Roasted Chickpeas are a healthy, delicious, gluten free snack. 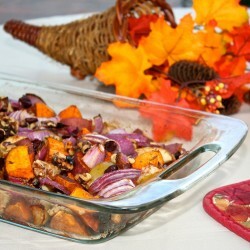 They’re perfect for a Thanksgiving appetizer! 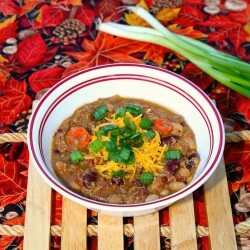 Cozy Fall Chili is an easy, healthy, delicious dinner for busy Fall evenings! We eat it on Halloween night.